In general, Taste Cocktails is a box of bar-quality spirits that have a twist of classic and modern deviations of drinks. You and your friends will surely enjoy the mix up of drinks while learning the story of how it all started. Taste Cocktails allows you to experiment and find the mixture of drinks that fits your taste. 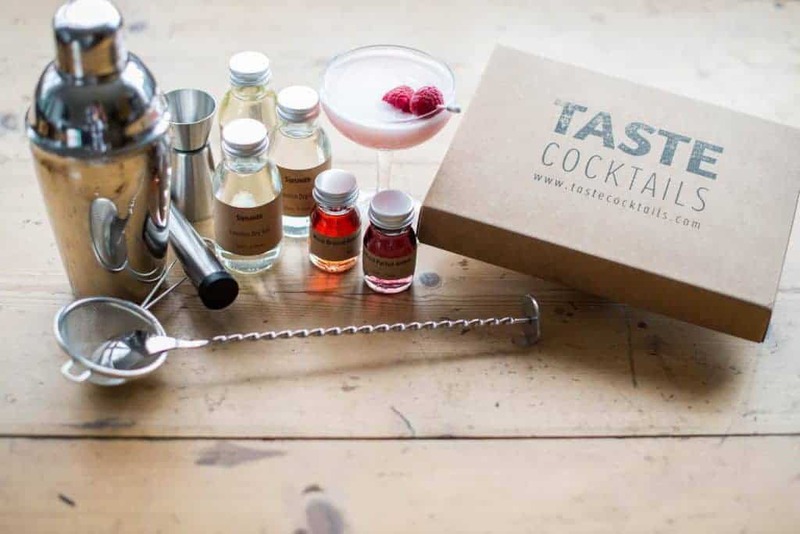 The collection of drinks of Taste Cocktails comes in a kit box that will definitely change your thought about cocktail. 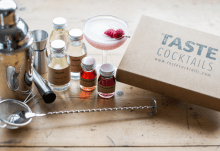 Their monthly cocktail kit box is a great way for you to discover new recipes that will help go about your true taste for a cocktail drink. 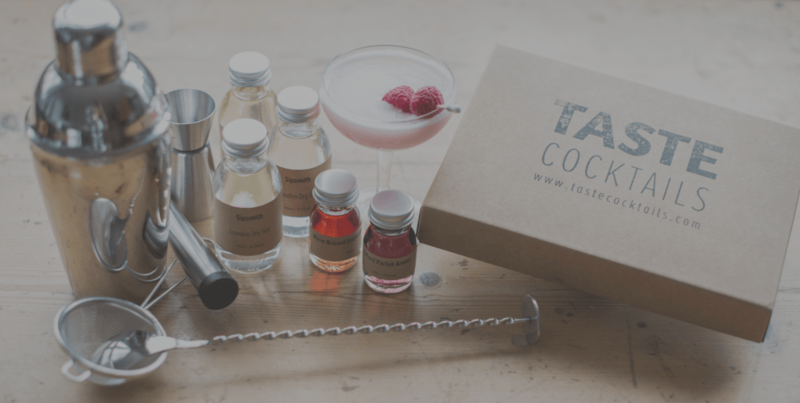 The subscription box is made up of 5-6 cocktail drinks that are mainly premium ingredients and recipes. What people love about the box is that you will not only enjoy the drinks but you will also have a taste of the information regarding the history of the cocktails is also included in the box. When you subscribe to the service, they will send you with new ingredients monthly, giving you the chance to find your mix of cocktails. The cocktail box also has a little extra, making it more interesting for you to create your own mixture of drink. Taste Cocktails lets you experiment on the recipes and ingredients until you find your preferred taste of the drink. The cocktail box is delivered monthly and if you want, you can include mixing equipment and shakers in the order if you want to make cocktail drinks right away. How would you rate Taste Cocktails ?